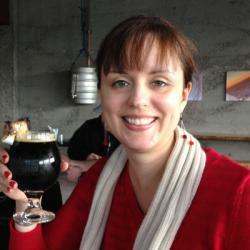 Leslie Bourke is an independent web designer and member of Collective Agency in Portland, Oregon. She helps small businesses, entrepreneurs, and individuals by fulfilling their online marketing needs. Her focus at Bourke Design is creating clean, intuitive websites powered by WordPress. In American culture, stress and exhaustion are worn with pride as status symbols. It’s time we reimagine the work week.